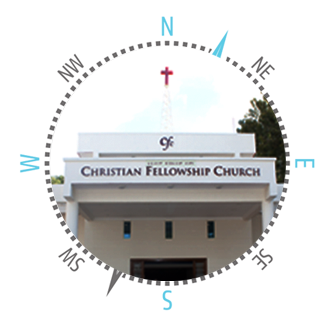 And walk towards Kannur, on your right look for ‘Micasa Apartments’ behind which the church is located. Get off at bus stop called Kogilu cross and walk towards Kogilu road. you need to get off at Kannur and walk towards Belahalli. Look out for ‘Micasa Apratments’ behind which the church is located. Alternately from Hoskote, you can come over Krishnarajapuram towards Hebbal & get off at Hennur cross. 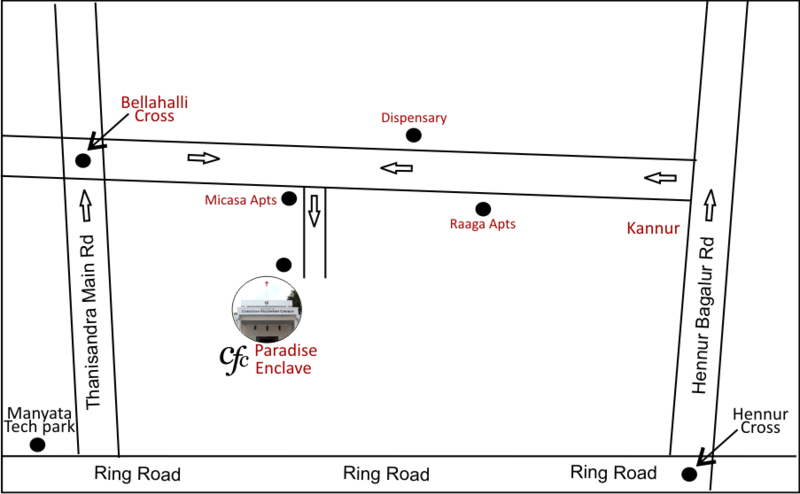 get off at Kogilu cross and walk towards Kogilu road. From there take a bus towards Kannur and get off at Bellahalli cross. Take the buses going towards Krishnarajapuram/Silkboard & get off at Hennur cross. Take any bus which goes towards Hebbal & get off at Hennur cross. and get off at Kannur stop & walk towards Belahalli.